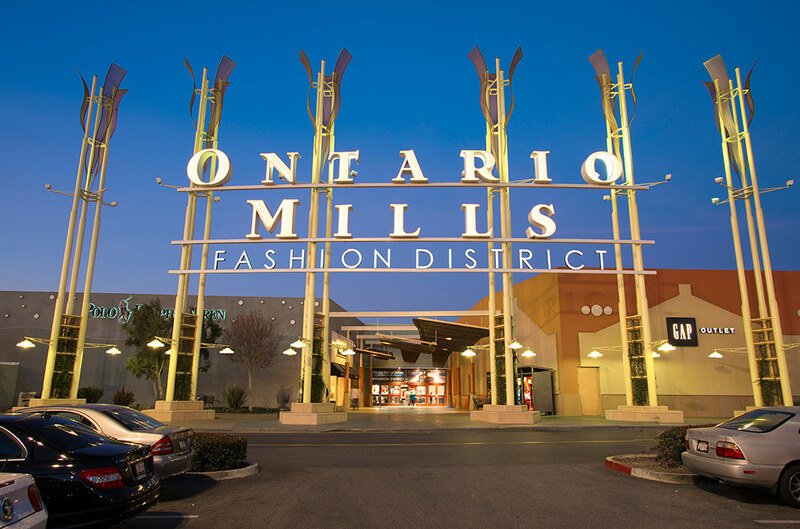 Ontario Mills is California's largest outlet shopping destination boasting over one million square feet of retail space, restaurants, and entertainment venues! You will find some of the most prestigious designer outlets at this shopping center such as Tory Burch, Michael Kors, and Calvin Klein. For a complete list of stores at Ontario Mills, please click here. Please note, shops listed above may change; please call the outlet prior to visiting for information about specific shops.